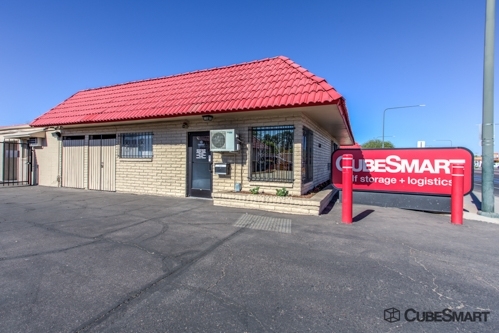 CubeSmart Is A Great Storage Facility! 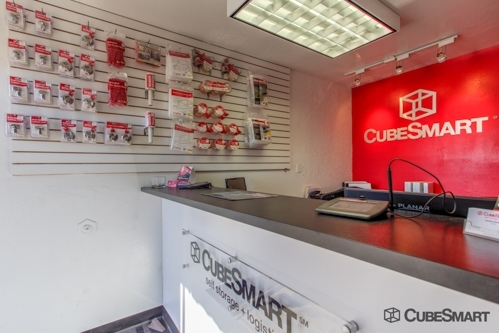 Catalina and Kevin at CubeSmart were both extremely helpful during my move-in. I rented the unit via telephone from California and everything went smoothly. The unit was ready when I arrived and it only took me a few minutes to complete the paperwork when at that time. I would definitely recommend this storage complex to my friends and family. I am so glad I decided to choose such a wonderful facility! Very, very clean facility. I had wonderful customer service when I went in to lease a unit and am so happy with how easy the entire process was. I would highly recommend this facility to friends and family! Downsized from a 10x30 to a 5x10 after moving from one house to another. 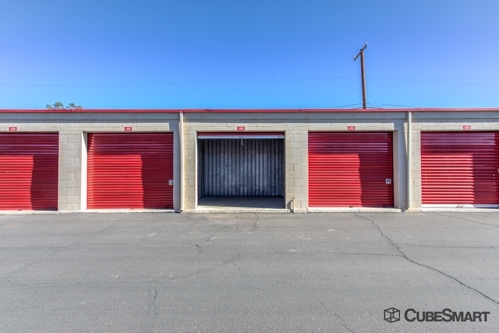 New house does not have add much storage space as the old, so Cubesmart is our second garage. Staff made moving from one to the other unit seamless. Rented a 10 x 25 for only $10 more than a 10 x 20 would have been. Very competitive pricing and in the perfect place for us. Unit was empty but could have been swept out a little better. Once inside the secure location the first day, we locked inside the gates because rep forgot to activate our code. Another customer had to let us out. 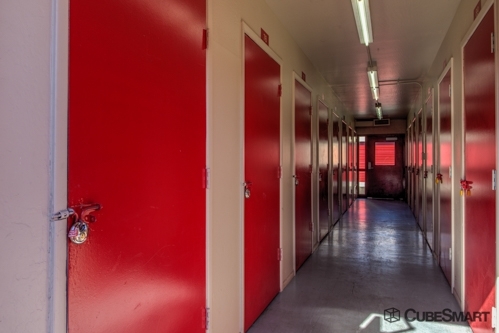 Overall, though, facilities are very nice and secure. We feel comfortable leaving our possessions there. I called the the local facility to reserve a unit and it transferred me to the 800 number. When I got to the facility I found out I'm getting something different than reserved, if I wanted to get what I initially reserved it would be more than was told. The general manager told me that the 800 number isn't aware of all the changes so it wasn't the 800 numbers fault but she still couldn't honor it. I needed a unit so I went ahead and got the unit but I feel the price and the unit I had reserved or thought I was getting should have been honored. I specifically told her what I wanted and she assures me numerous times the prices and the unit I would be getting. 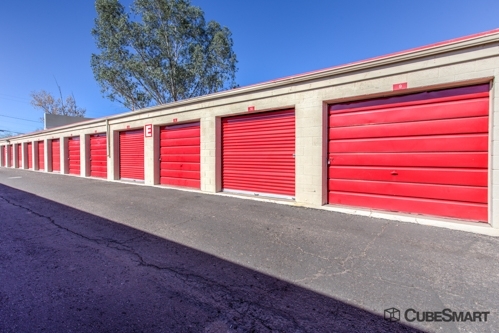 I was very frustrated as I had been searching for units all day and had just moved to Chandler. I would not recommend this facility. I feel like it you have a company selling units for you they should be aware of all changes or anything that could potential change when a customer comes to the facility. When you price and quote around you choose the best place for you finances and for them not to honor what their representative sold is not good customer service. I was pleased that they could hold the unit size I needed. Juan and Sylvia were very helpful. I spoke with Juan and he actually cane outside to wave me down and help me find the facility. I thought that was really cool. Great price; friendly service; I don't see many security cameras; storage has water stains (roof leakage), desk clerk assured me the roof has been repaired. Lets hope my stuff will not be damaged. Great experience from online pricing, ordering and service personal to answer all my questions. Clean, assessible, economical, and secure. Driveway to small at the entrance. Clean, friendly, and they helped me when I needed a bigger unit. Easy transition! Great experience getting set up and being able to move in so quickly. I have been to both store #201 and 791. There was some confusion with my online reservation but Sylvia, April and William did every possible thing possible to assist me. 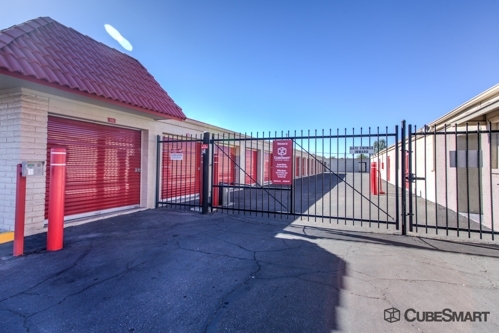 They made a few calls and presto, I had the exact type of storage unit I needed, in the location I needed at the price I needed. - They saved my hind-end! I have not seen such excellent customer service in a very long time. I am so please withe the storage facility and especiall with the people who work here. 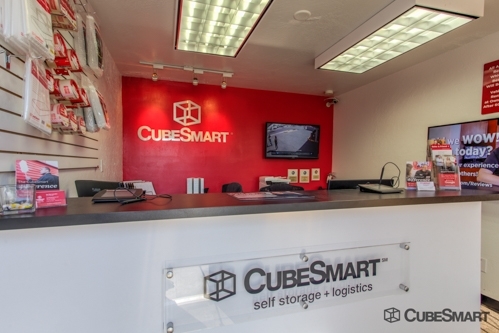 I will alsay use CubeSmart for my storage needs. Good overall experience. The only problem was navigating the 24' rental truck through their driveways. It was very tight. Otherwise very clean, inexpensive, and good service. Both the ladies were very helpful, the one creating the reservation on the phone and the one managing on the property.